The winter is coming! And this is more than just the tagline for Game of Thrones. With fall already here and the cold days of winter ahead it is very important to eat healthy in order to keep your immune system functioning at its best. Here are some of our favorite foods that taste good and boost your immune system. Give your body a competitive edge against germs that make you sick and unproductive. 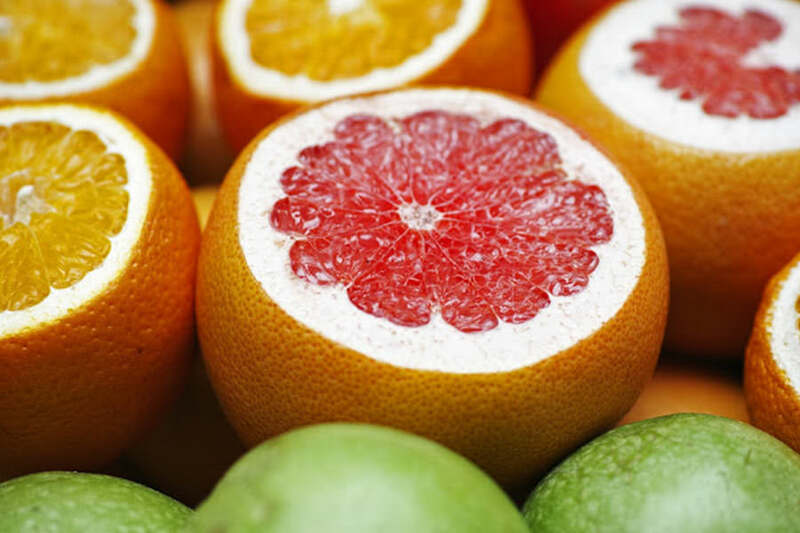 Citrus fruits like lemons, oranges, grapefruits and limes are high in vitamin C. It is believed that vitamin C boosts your body’s production of infection-fighting white blood cells. Vitamin C, otherwise known as ascorbic acid, is water soluble, meaning it dissolves in water. As a result, the human body does not store vitamin C. You must prevent yourself from getting sick by including foods that are high in vitamin C in your diet, or taking a vitamin C supplement. Oranges are a great source! Better yet eat tangerines, which are in season around Christmas. 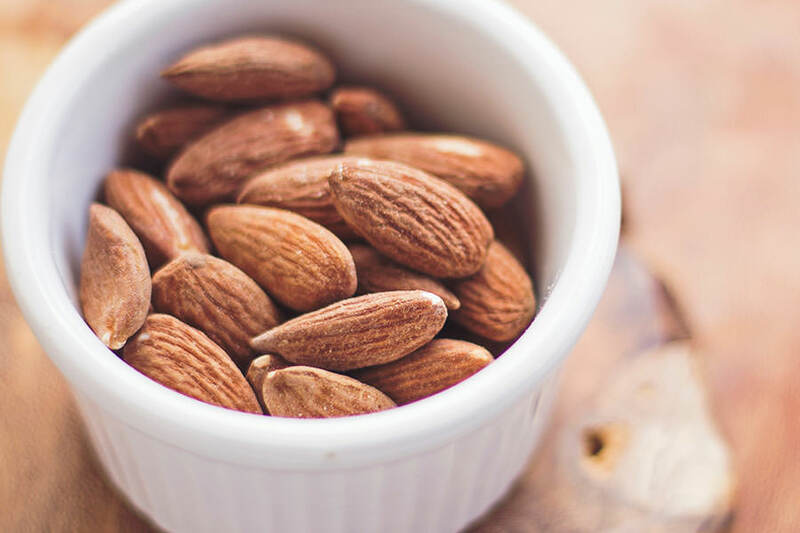 Almonds are high in vitamin E, an important key to a healthy immune system. Additionally, they contain lots of healthy fats, fiber, protein and other micronutrients like magnesium. The health benefits of almonds are suggested to be lower blood sugar, reduced blood pressure and lower cholesterol levels. They can also reduce hunger and promote healthy weight loss. Try almond milk as a milk substitute to regular milk! This is the healthy kind of germ, the part of a wheat seed that feeds the plant as a seedling. High in vegetable proteins and healthy fats, the germ of wheat is incredibly healthy. 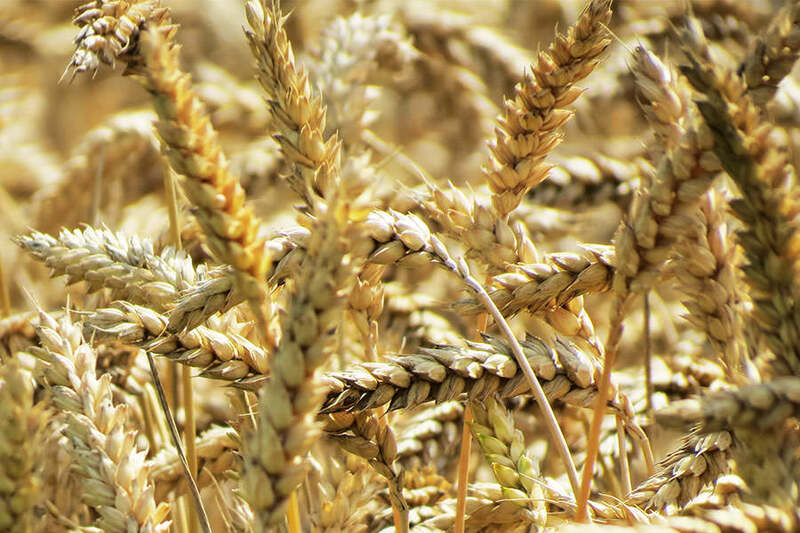 Wheat germ is high in zinc, antioxidants, and B vitamins. In baking recipes, you can substitute some flour with wheat germ for a healthy and delicious snack. America is prominently a coffee drinking nation but that does not mean you shouldn’t consider another form of caffeinated beverage. Green tea, like black tea, is high in flavonoids – a type of antioxidant. 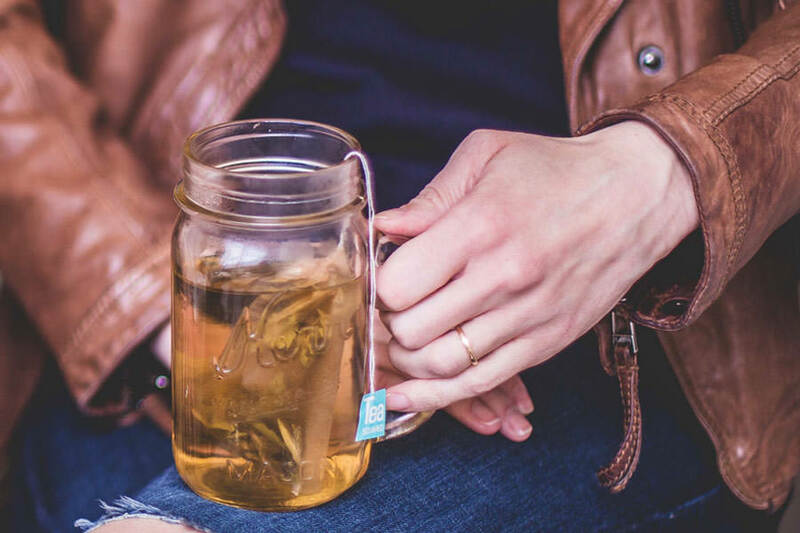 Unlike black tea, green tea has high levels of epigallocatechin gallate (EGCG), a powerful antioxidant that is shown to enhance immune function! Black tea goes through a different fermentation process, which destroys most of the EGCG. Green tea is a great source of the amino acid L-theanine which might aid in the production of certain white blood cells to boost your immune system. Garlic is one of the most common ingredients across the globe in cuisine. 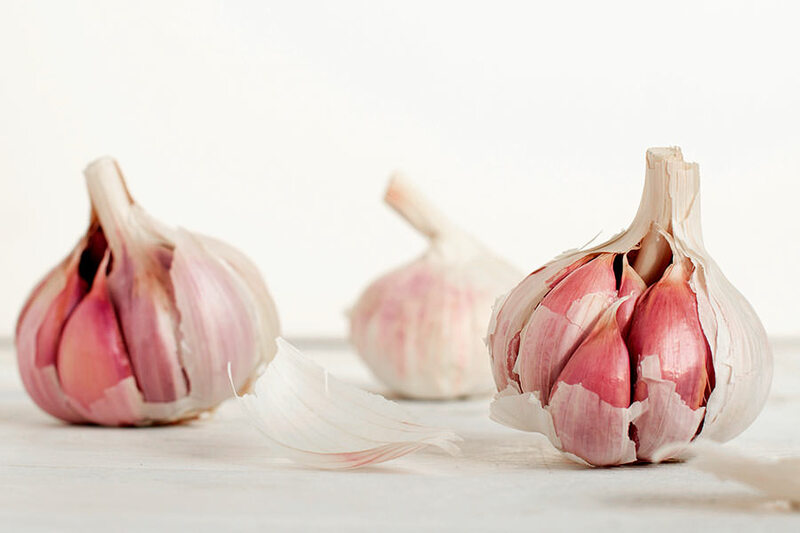 Raw garlic might significantly reduce blood pressure, is a great additive in coffee – really – and is a natural antibiotic for fungi and viruses on your skin. Processing destroys most of these health benefits so avoid using garlic powder if you are trying to stay one step ahead of the flu this coming winter. Sunflower seeds contain Vitamin E, a powerful antioxidant that plays an important role in regulating and maintaining the immune system. 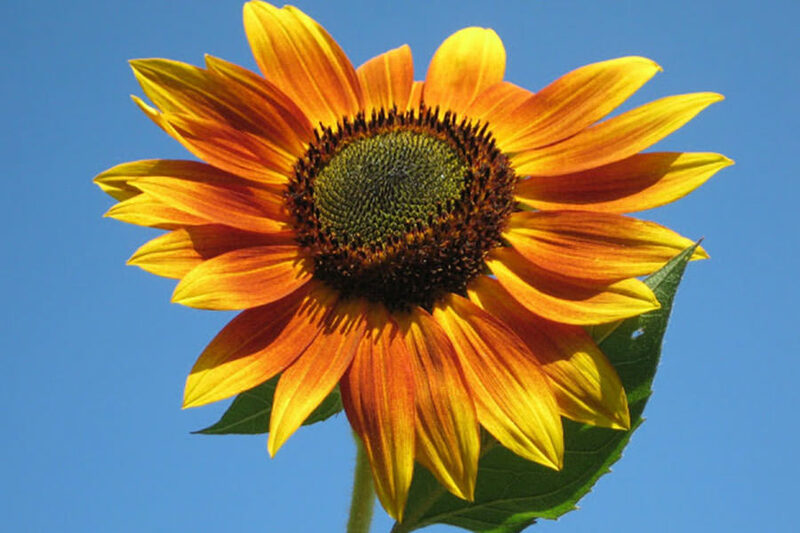 A quarter-cup of sunflower seeds has over 80% of your daily recommended amount of vitamin E. Sunflower seeds are also high in selenium, a powerful antioxidant that is great for promoting cardiovascular and thyroid health. Modern research has demonstrated the ancient Egyptians were right to use this biblical fruit to treat infections. Pomegranate extract might significantly aid your body in fighting a variety of viruses, including the nasty flu. 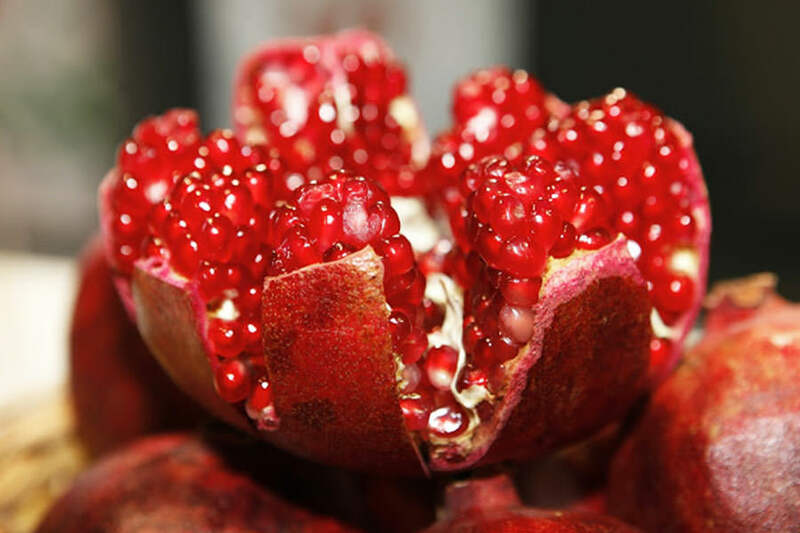 Pomegranate juice is a great way to consume the antioxidants if you do not have the time to peel the seeds yourself. A staple in most SE Asian cuisine, ginger is underutilized in the West. Trader Joe’s Gingersnap cookies aside, many Americans are unfamiliar with this legendary root. Ginger is high in antioxidants and is great for nausea and vomiting, including morning sickness. Steeping peeled ginger in hot water to make a simple tea is a tasty and healthy way to directly absorb the nutritional value of ginger. There is also evidence that ginger is effective against exercise-induced muscle pain – not providing an immediate impact but by lessening the day-to-day progression of muscle soreness. 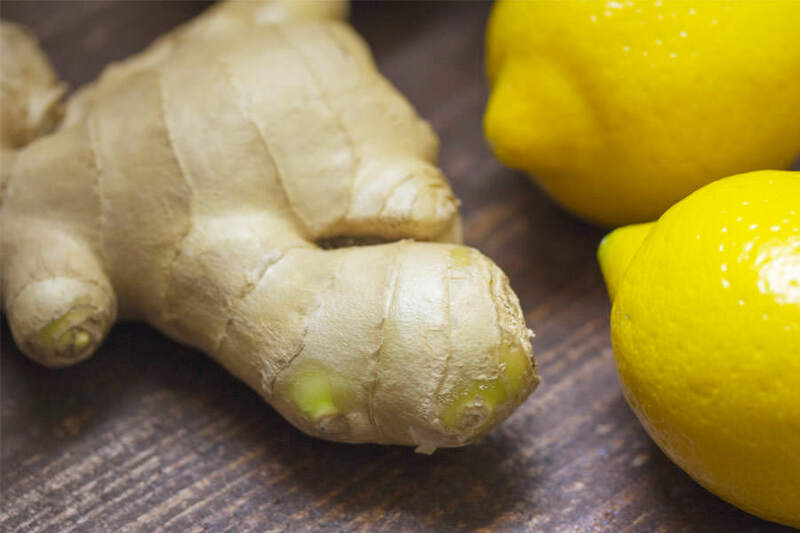 Adding ginger to your diet, in any of its many forms, is a great way to prevent sickness this coming winter. Look for “live and active cultures” printed on your favorite yogurt label. These probiotics are healthy bacteria that may stimulate your immune system to help fight disease. Plain yogurts are better than pre-flavored ones as the excess sugar will likely outweigh the health benefits. 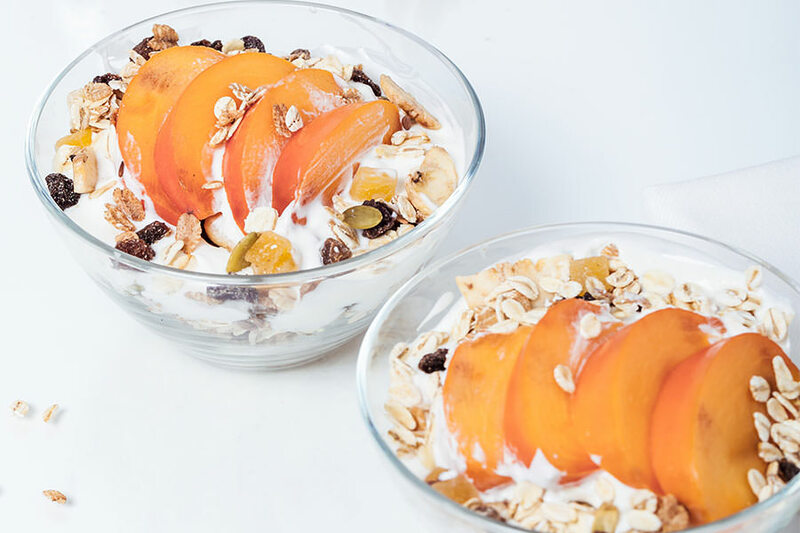 For a super immune system boosting snack add fresh citrus fruits or nuts and seeds like almonds and sunflower seeds to liven up your plain yogurt. The rich colors of bell peppers mean they are high in healthy micronutrients. 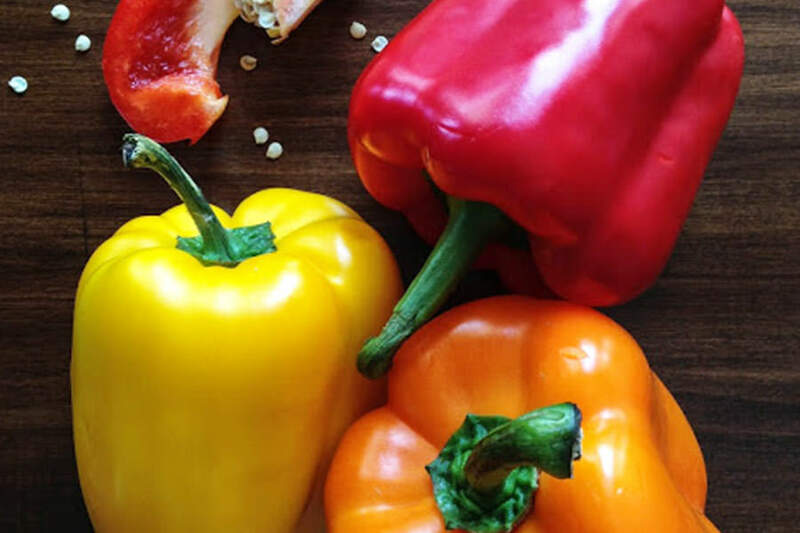 If you really want a lot of vitamin C then you can get twice as much of it out of one serving of bell pepper over an equivalent amount of citrus fruit. Rich in beta-carotene, bell peppers also promote healthy eyes and skin. Add them to a salad or a stir fry to enjoy the crispy texture of these delicious and healthy peppers. Another in-season food, sweet potatoes are an excellent source of beta-carotene, which the body converts into vitamin A. Vitamin A is part of the human body’s defense mechanism against harmful free radicals – those highly energetic atoms with unpaired electrons that can damage other molecules. Free radicals can lead to premature aging and the destruction of certain types of cells. 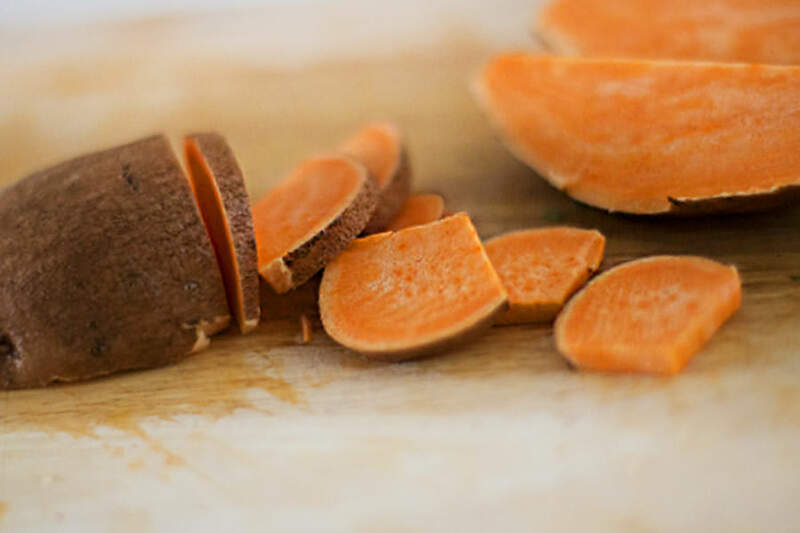 The skin of sweet potatoes is full of micronutrients like manganese, copper, and pantothenic acid so be sure to cook with the skin. This Thanksgiving classic is very healthy, just try not to serve it with too many marshmallows. 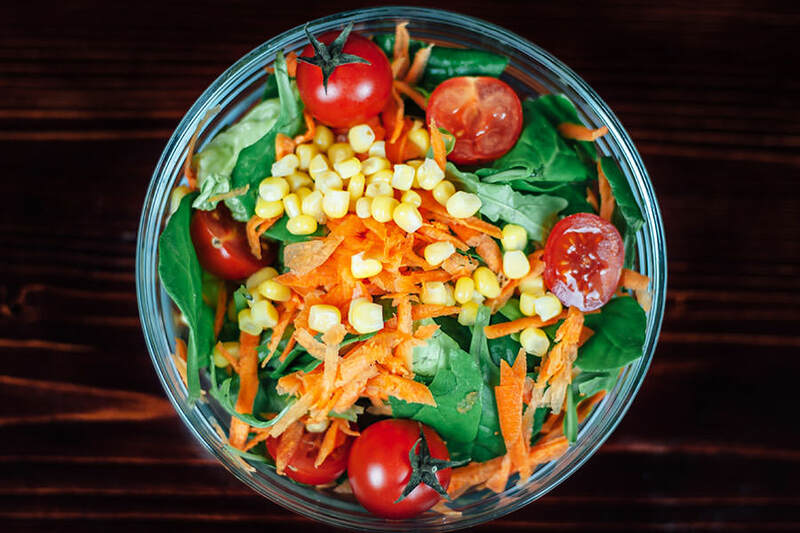 Rich in folate, which helps repair DNA, and many other nutrients, spinach is one of the original “superfoods.” Eat spinach raw or lightly cooked as many of the nutrients are water soluble and will leach out if boiled or be destroyed if exposed to too much heat. Try spinach as a lettuce substitute on a sandwich or salad with pomegranate seeds and almonds. Fancy blueberries for us common folk, these berries are incredibly high in antioxidants, especially anthocyanins. Anthocyanins support balanced cholesterol levels as well as a healthy immune system. 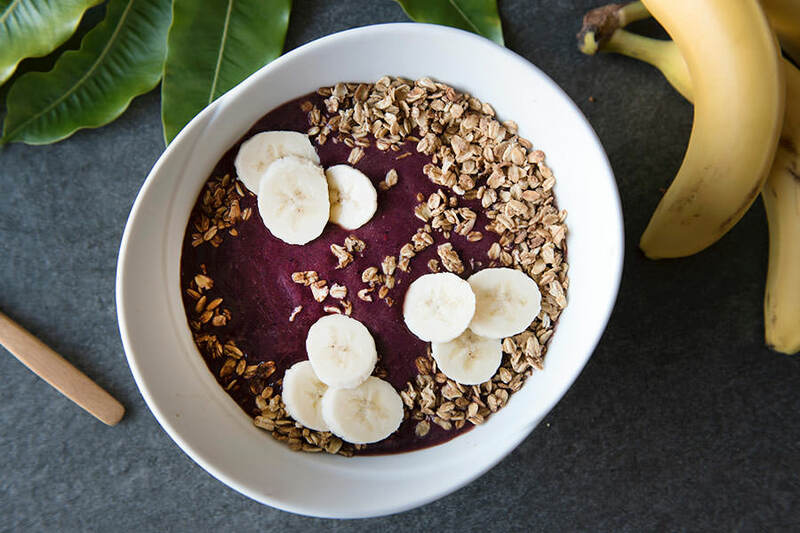 Research also indicates that the polyphenolic compounds in açai can reduce the proliferation of malfunctioning cells, which might decrease your risk of cancer. These berries are great as a smoothie or added to plain yogurt or a fruit salad. 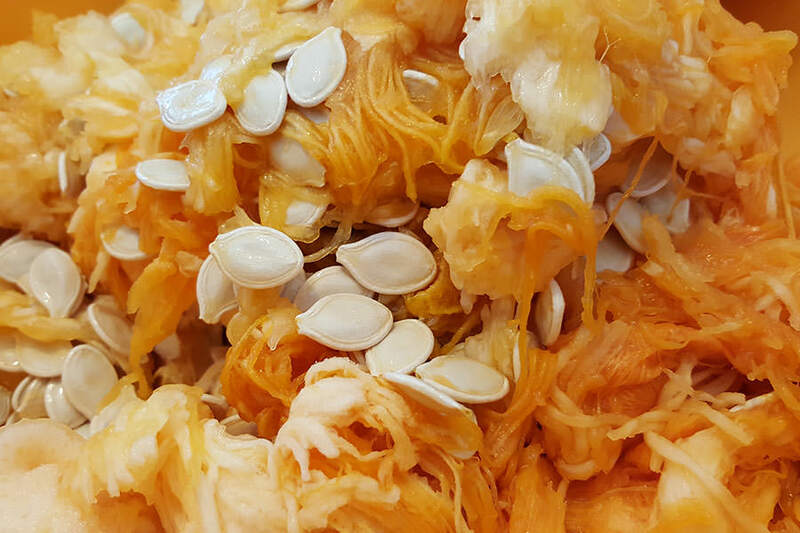 Pumpkins are high in antioxidants and are known for their many preventive qualities. They can improve your cardiovascular health, blood pressure, cholesterol levels and bone health! Like their orange friend carrots, pumpkins contain vitamin A which protects your eyes from cataracts and degeneration. The vitamin C in pumpkins helps your skin maintain its elasticity, so you can keep up that summer glow. And don’t throw away the pumpkin seeds! They contain a high amount of protein and are great for snacking. There are many ways to eat pumpkin, and we’re not just talking pumpkin spice lattes. 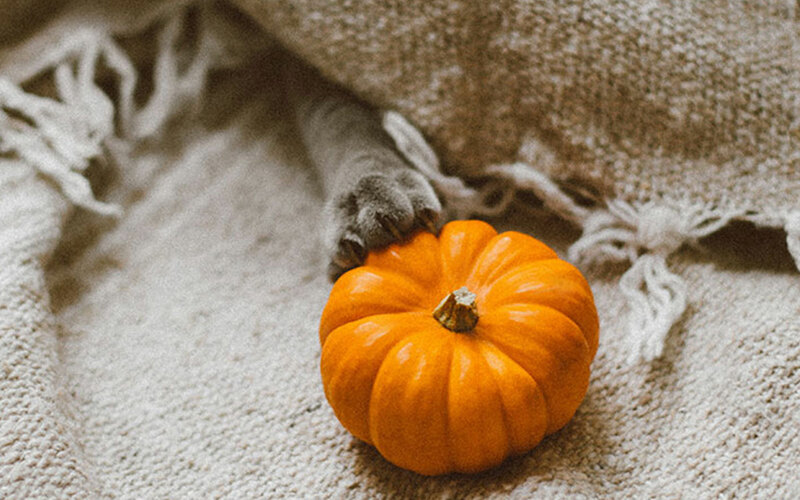 Look up some pumpkin recipes and find your favorite! Loaded with key vitamins and minerals, this cruciferous vegetable has vitamins A, C, E and many antioxidants. Broccoli is among the healthiest vegetables you can use in cooking. Warning, like with spinach, most of the nutritional value is lost if boiled or heated substantially. 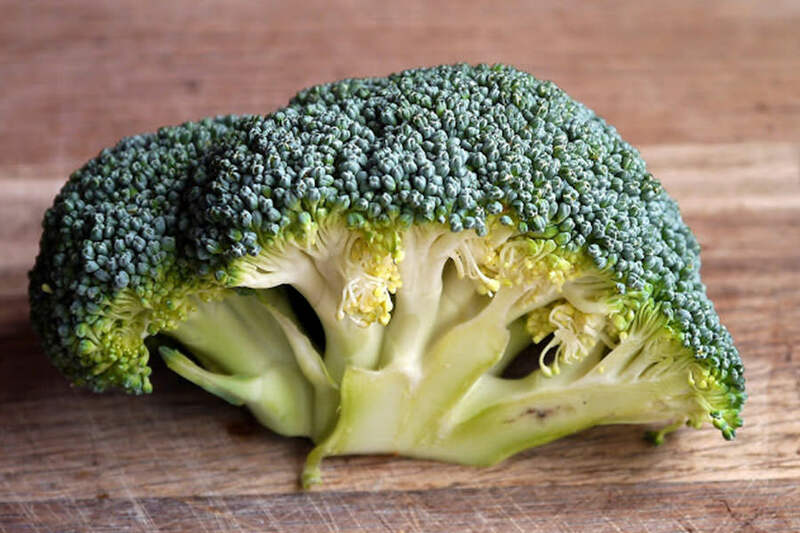 Try to eat broccoli raw to maximize the immune system boosting effects. Remember, variety is key. Do not expect to stay healthy by eating only a couple of these foods – the body needs many micronutrients and no one food can provide them all. Eat a balanced and varied diet to stay as healthy as possible this coming flu season.